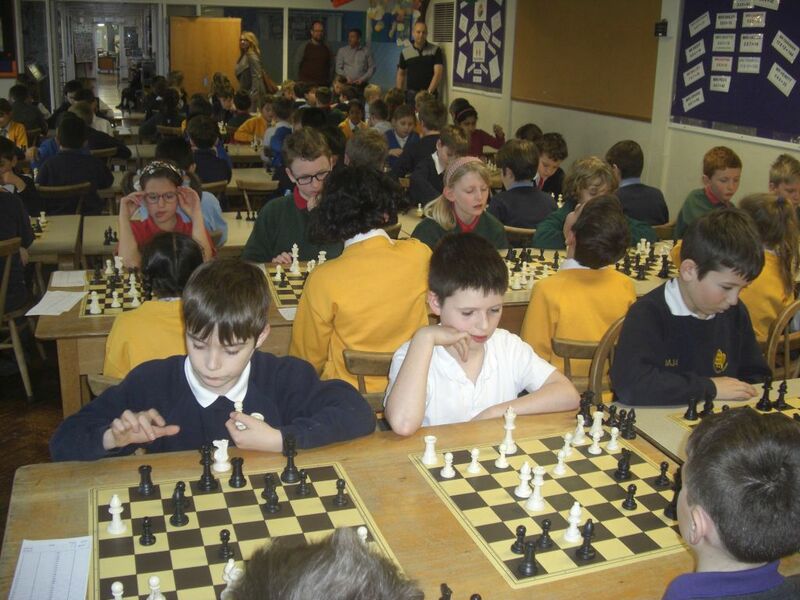 The South-West Herts Chess League is in its 37th year. Fourteen teams took part. Day 3 – Friday 22nd April 2016. Matches to start at 3.40 pm (or as soon after as possible). Allowing 45 minutes per game, we should be finished by 5.30 pm on each day. Each team has 6 players who are ranked in chess playing ability from 1 to 6. Cunningham Hill Junior School provides refreshments, League Match Play Rules and score sheets. The competition is free, but a voluntary contribution towards refreshments would always be gratefully received. 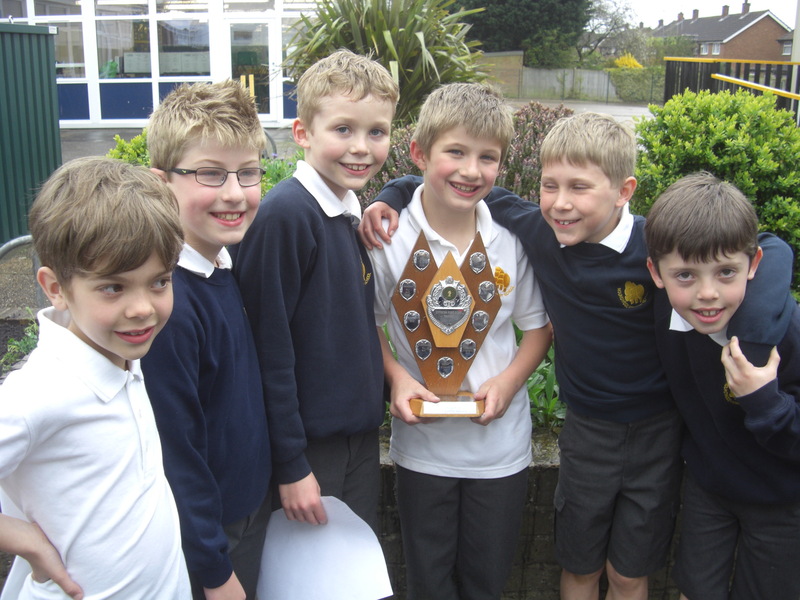 The team winning the South West Herts Primary School League receives the Watford Evening Post Echo Trophy which is held for one year.